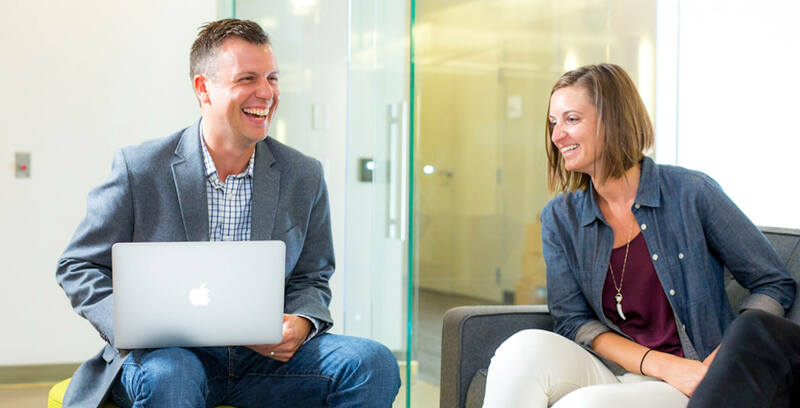 Independent Research firm report says Kin + Carta scores well in strategy, including client co-innovation and employee experience, and cites its ability to blend strategy and innovation in a ‘roll up your sleeves’ culture. Kin + Carta has been named a Leader in the prestigious evaluation, The Forrester Wave™ Midsize Digital Experience Agencies, Q4 2018. The world-renowned research firm tracked the capabilities and strategy of 67 digital experience agencies and found that ‘the best partner often isn’t the biggest provider.’ To assess the state of the market, Forrester did a thorough evaluation of 12 midsize digital experience providers across 21 criteria. 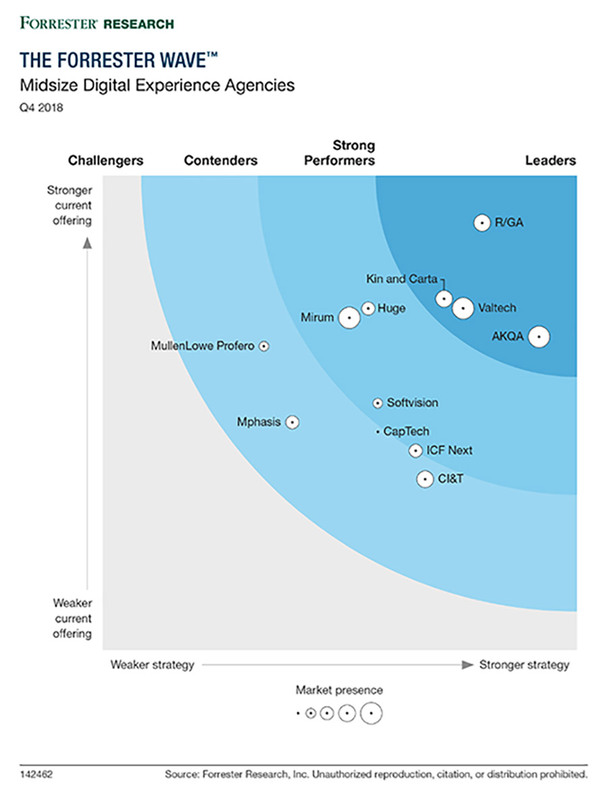 Kin + Carta’s classification as a Leader places the group in the highest of four categories within the Forrester Wave™ listing. Kin + Carta received the highest score possible in the experience design services, artificial intelligence services, authenticated experience services, emerging touchpoint services, digital experience technology services, programme management services, client co-innovation strategy, active digital experience clients and employee experience criteria.